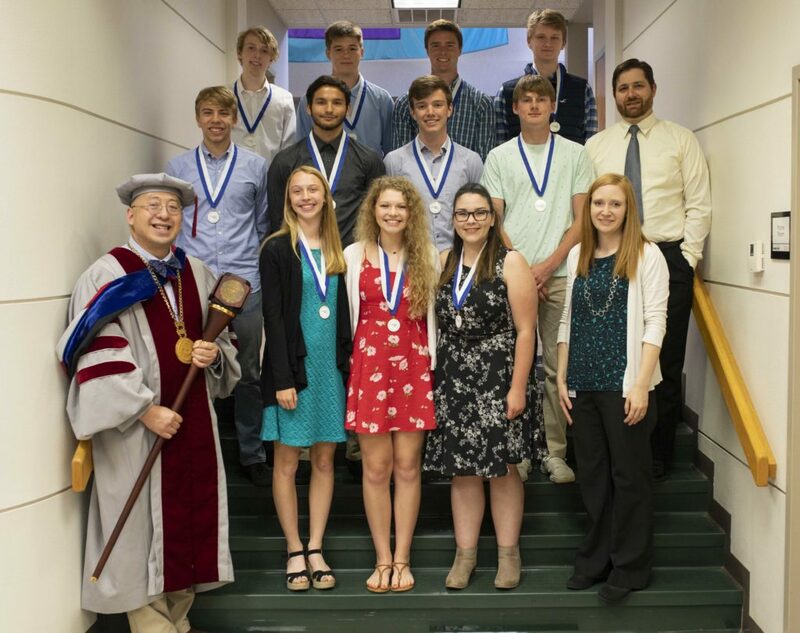 Central Tech hosted the Oklahoma School of Science and Mathematics (OSSM) Recognition Ceremony, May 10, 2018 at the Drumright campus. The ceremony recognized students in the 2017-18 class and welcomed the incoming 2018-19 class. Students attending the OSSM Regional Center at Central Tech’s Drumright campus have the opportunity to receive the same rigorous curriculum as OSSM main campus students, while retaining the freedom to live at home and stay involved in regular high school activities. 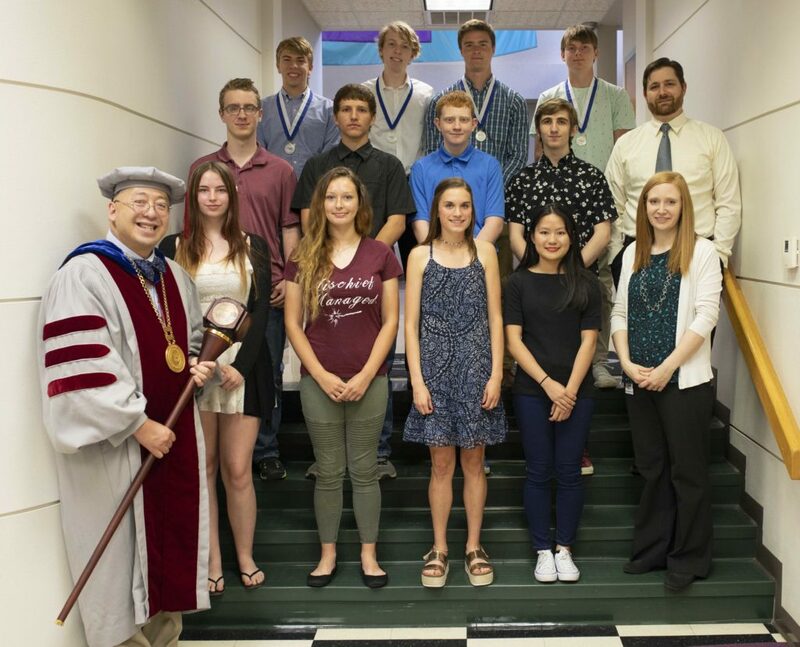 The mission of the OSSM is to foster the educational development of Oklahoma high school students who are talented in science and mathematics, and show promise of exceptional development emphasizing instruction in both. For more information, visit CentralTech.Edu/classes/ossm/.